I was sent this by the lovely Laura Pinks at laurapinks.myforever.biz, they sell a range of healthy natural products, so I would definitely check them out. This lip balm promised to be a moisturising lip balm which it definitely was, this was so soft on the lips! It also promises to soothe chipped and dry lips, it didn't fail to do this. I was suffering from dry lips at the time and this definitely helped them. 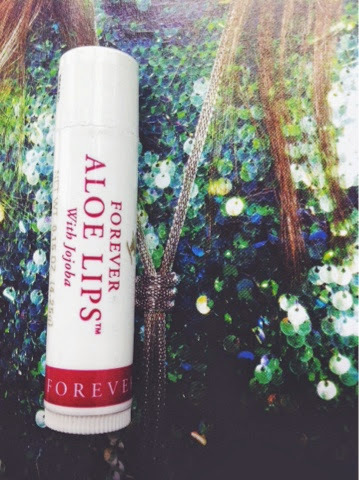 1 comment on "Aloe Lips"